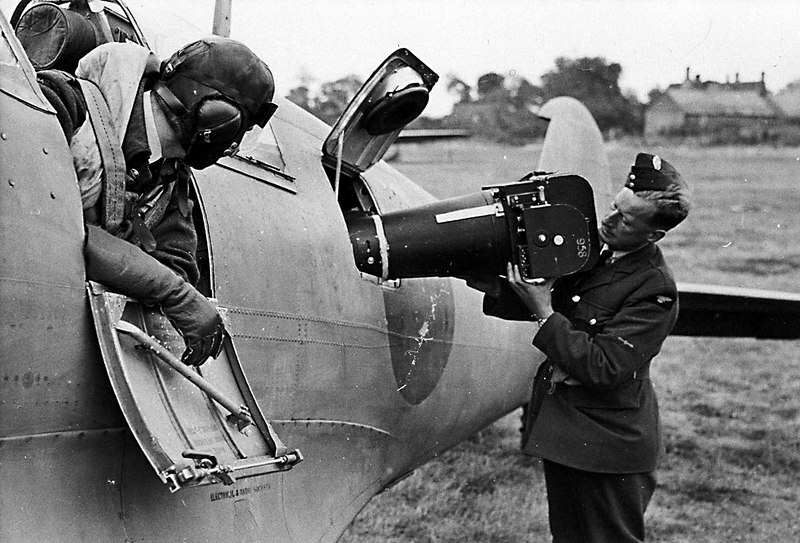 Spitfire, Type R 6903 (BS0323) Spitfire, Type R 6903, being prepared for a Photographic Reconnaissance mission. PO Gordon Green flew this aircraft on 1st mission to St Nazaire 13 Feb 1941 and mission during which Gneisnau and Scharnhorst were located in Brest 28 Mar 1941. 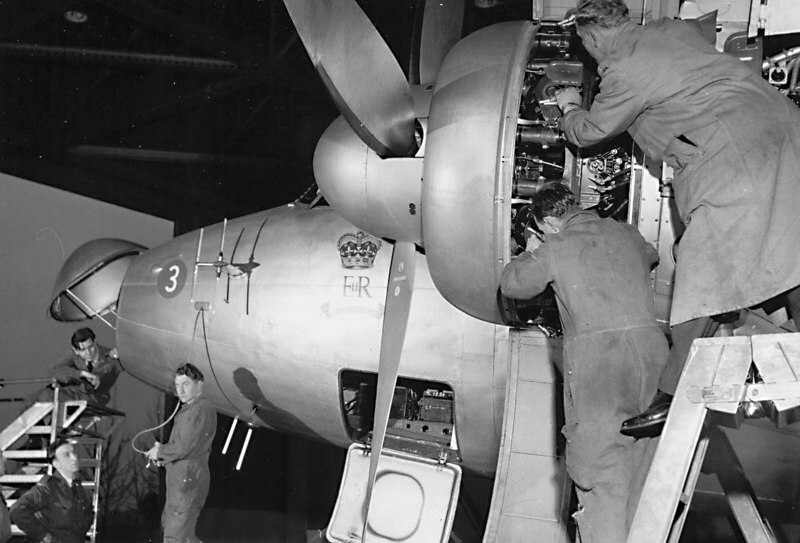 - Maintenance on a Vickers Viking aircraft of The Queen’s Flight in D hangar. - (BS0324) From August 1946 until April 1958 both The King’s and Queen’s Flight operated a total of seven Vikings. The first two Viking C1A aircraft used for Royal Flights (VL226 4th Oct 46 to 6th Feb 47 and VL227 27th Dec 46 to 6th Feb 47) were on loan from Vickers. 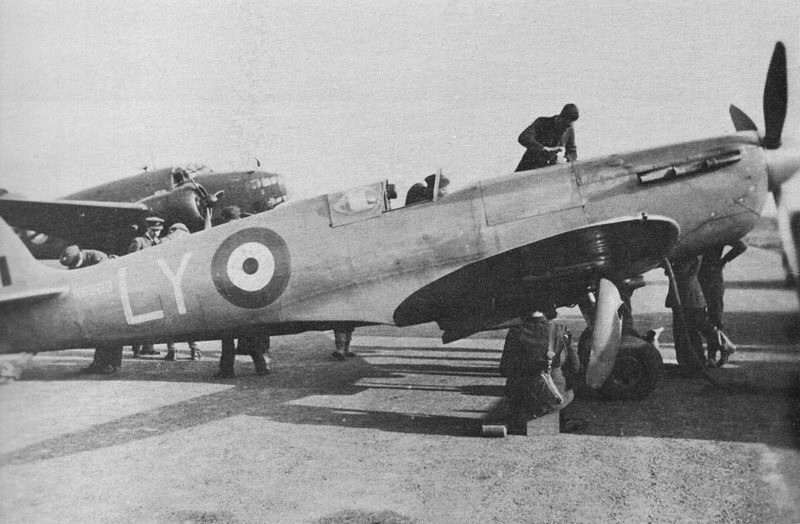 VL245 a Mk C2 aircraft was acquired 11th Aug 46 and was used as a workshop aircraft by the Flight’s ground crew. This aircraft crashed at Aberdeen in Sept 47 and was disposed of in Jul 48. The Viking aircraft received in 1947 were all Mk C2s. Delivered in January 1947, VL246 was nominated as the King’s aircraft, while VL247 was allocated to the Queen. 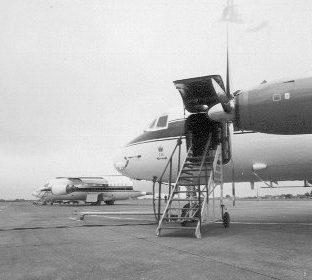 These aircraft remained in service till Apr 58; both aircraft were then sold to Tradair. 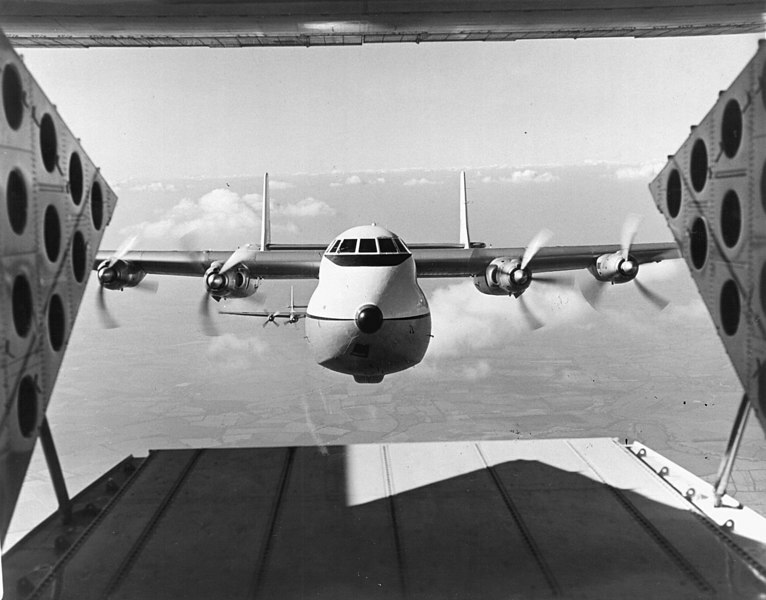 VL247 assumed the role of the workshop aircraft until being sold in Nov 53. 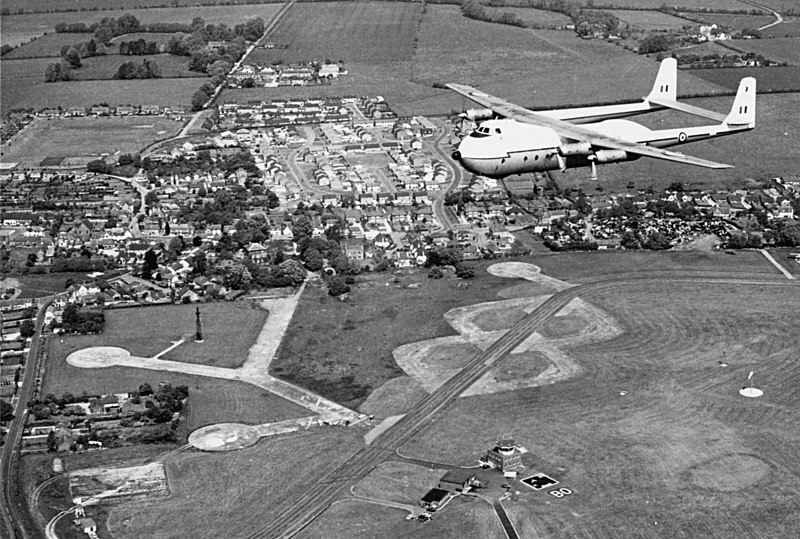 VL233 joined the flight in Jul 48 until Apr 58 then sold to Tradair. VL232 served from Jul 48 until Apr 57 before being sold to British Eagle. 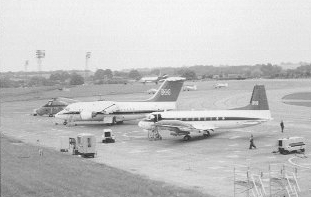 - Queen's Flight - (BS0362) Shows 3 aircraft of the Flight lined up. - Queen's Flight - (BS0364) Starting from the front is a : Hawker Siddeley Andover CC2, BAe 146 CC2 then a Wessex HCC4 of The Queen’s Flight. 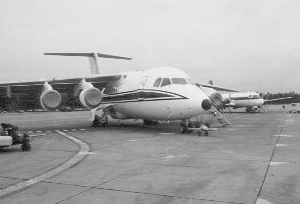 The three small aircraft behind the tailplane of the 146 are Scottish Aviation Bulldogs (University Air Squadron) and the aircraft at the top of the 146 tail is a Hawker Siddeley Andover C1 of No 115 Squadron. 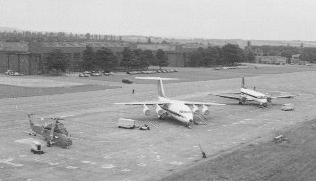 - Andover - Queen's Flight - (BS0366) Shows baggage being loaded. - BAE - (BS0367) BAE on tarmac. 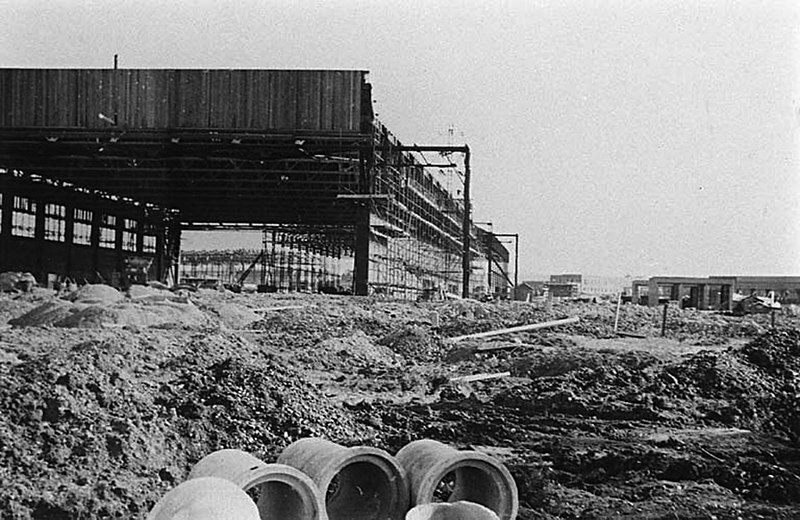 - 'A' Hangar RAF Benson - (BS0878) 'A'Hangar under construction.